After hearing the legendary Frank Zappa for the first time at the age of 12, Greg began playing guitar and hasn’t stopped since. He has played with numerous jazz, funk, bluegrass and rock bands, as well as developed an affinity for arranging pop music scores. 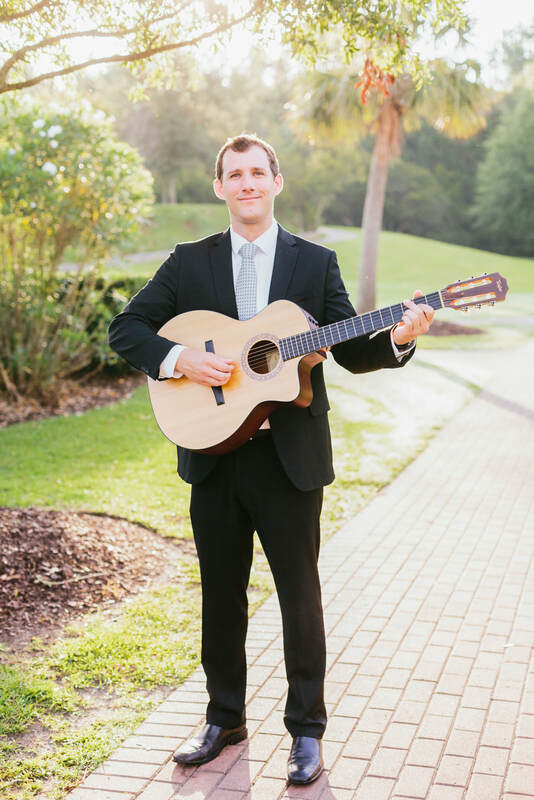 Greg is also formally trained in classical guitar and obtained his Bachelor of Arts in Music with a specialization in Jazz Performance from the College of Charleston.